The exploration of space was seen as the greatest adventure of the Twentieth Century, while in the Twenty First Century space-based services have become an integral part of our daily lives. Although it is not often recognised, Australia has had its part to play in setting the world on the road to the stars and was one of the earliest nations to launch its own satellite. Today, the country is one of the largest users of space-based services. This revised and updated edition tells the story of Australia's involvement with the space activities, from the earliest rocketeers to the latest satellite projects. It describes the vision, high hopes and achievements of professional space scientist and engineers, in both the civil and defence spheres, as well as the inspired amateurs and the new-breed of young space entrepreneurs who want to contribute to Australia's space future. 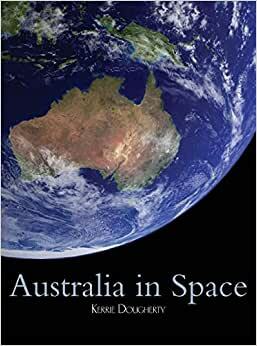 The book also highlights the challenges of maintaining an Australian commitment to space activities through changing political and economic circumstances. Start reading Australia in Space: A History of a Nation's Involvement on your Kindle in under a minute.